The Kentruck WLS 680 RAB (Galvanised) enables one man to lift and place loads in tight locations that would be impossible with other lifts. The flexible RAB not only makes the job possible... it can pay for itself in days by reducing job time! This dependable lift can raise a 1,500 lb. (680 kg) load to heights up to 25 feet (7.6 m) in minutes. 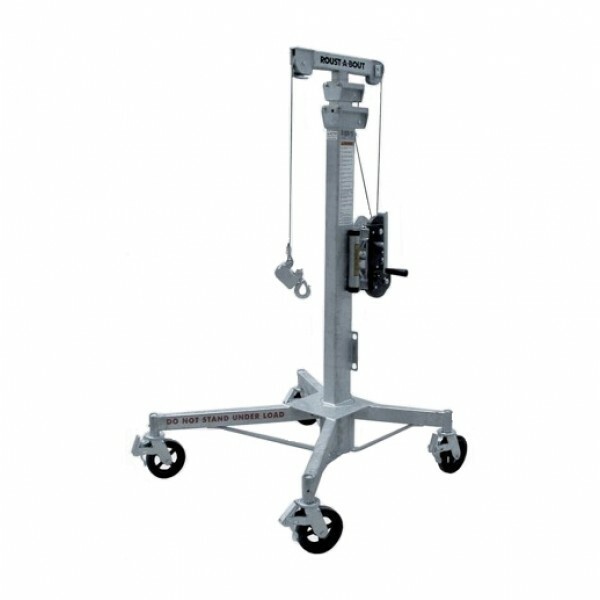 In addition, large 8" (200 mm) casters permit a fully loaded RAB to position pipe or beams with ease. 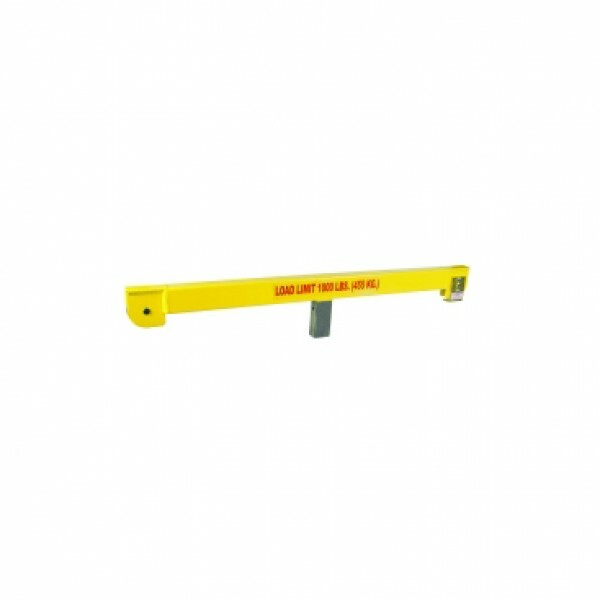 Wider loads up to 1,000 lbs (455 kg) can be handled with the addition of Sumner's Tee Head Extension Bar. The RAB eliminates the need for many other tools such as come alongs, scaffolds, monorails, and swing booms.